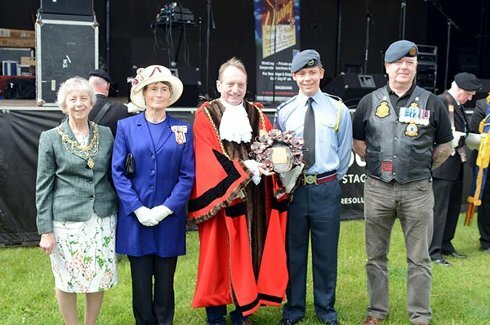 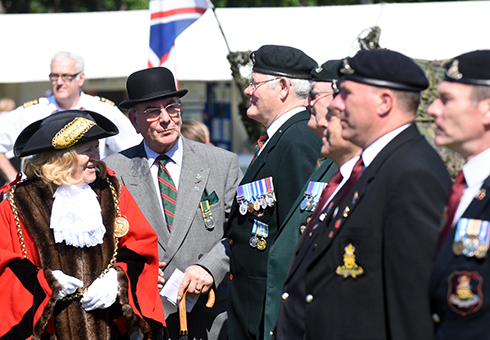 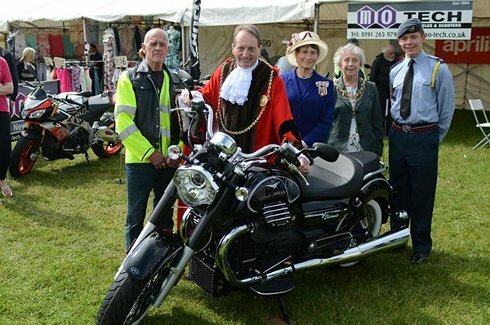 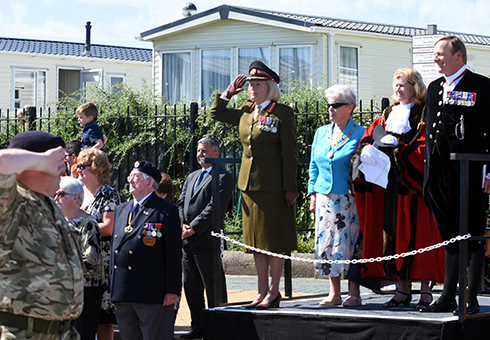 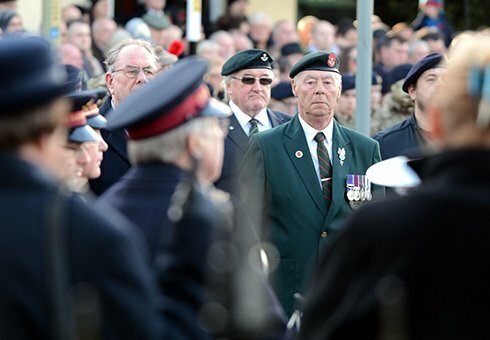 South Tyneside celebrates Armed Forces Day once a year on a Sunday in June. 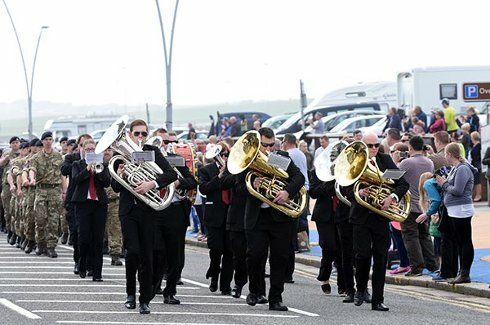 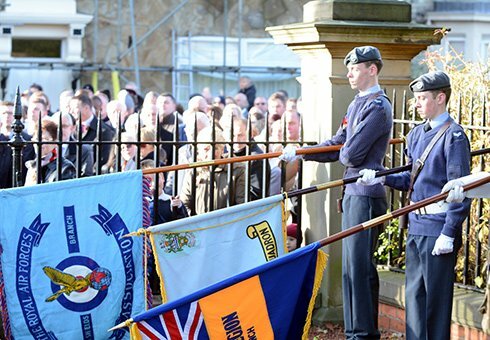 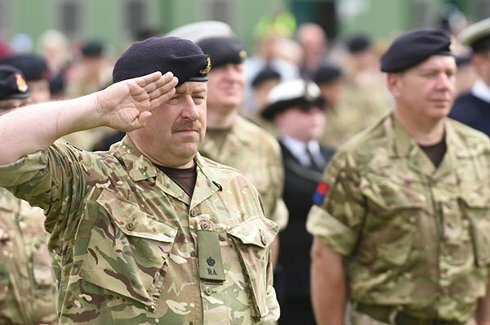 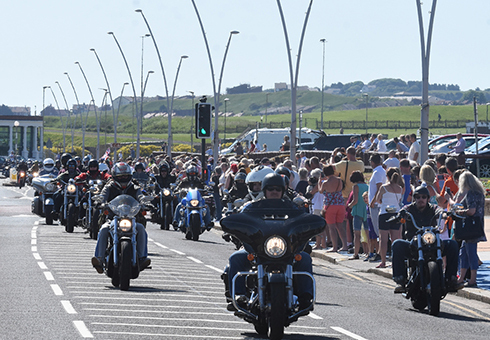 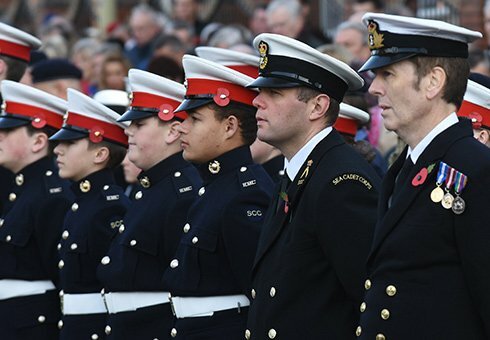 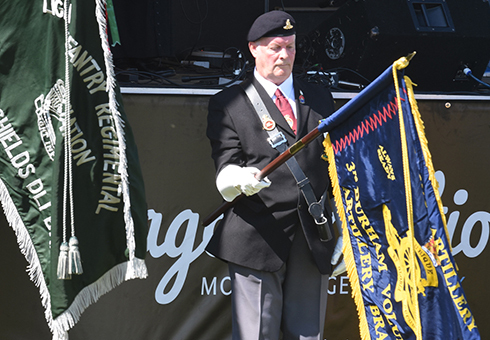 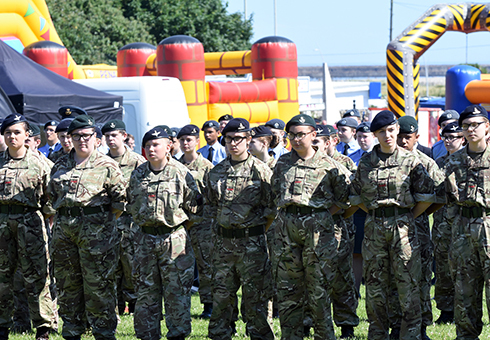 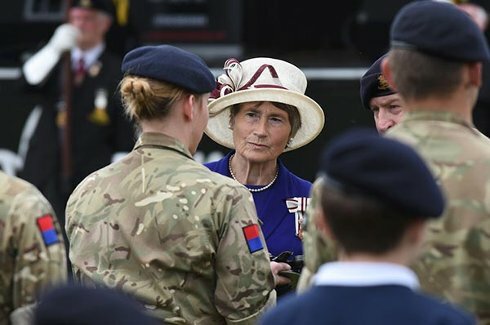 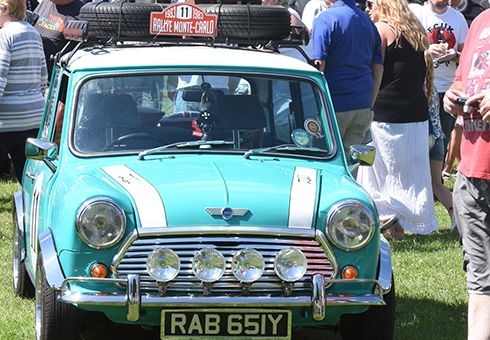 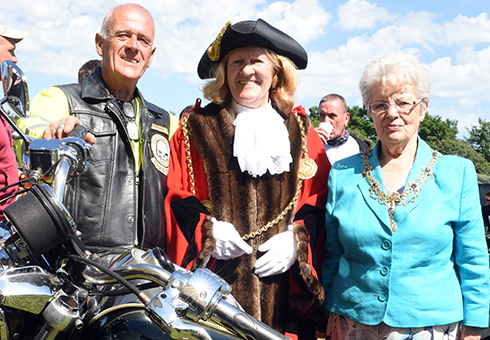 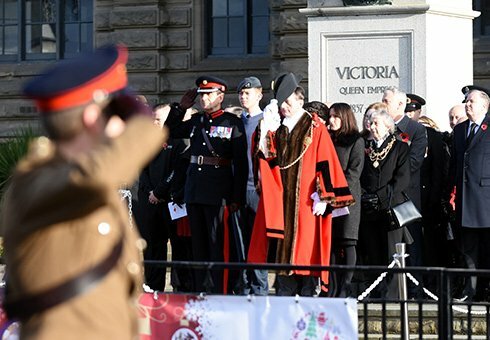 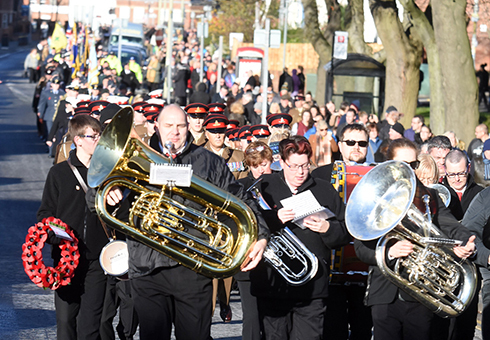 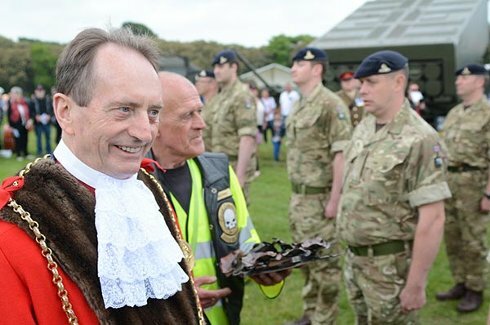 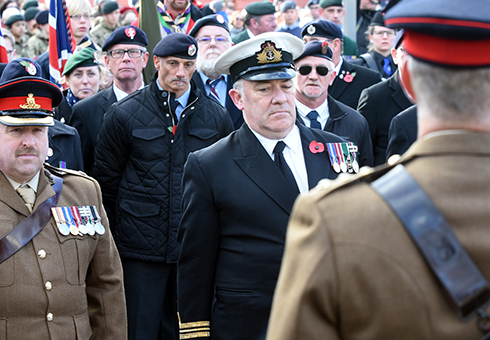 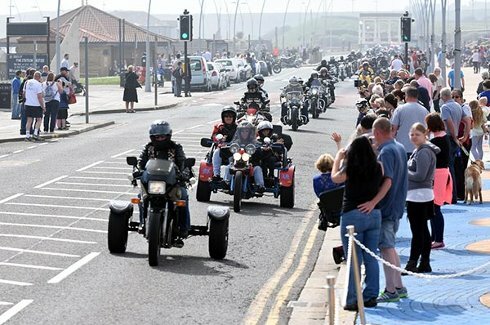 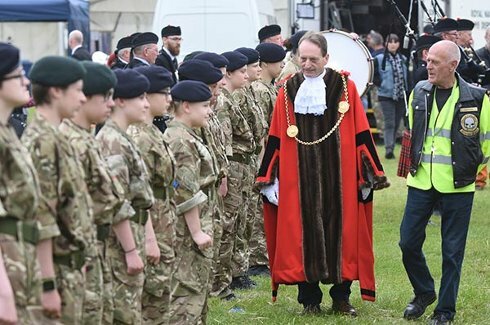 Every year, thousands of people turn out in force to pay tribute to military organisations in South Tyneside with a colourful military parade and service followed by a family fun day at South Shields seafront. 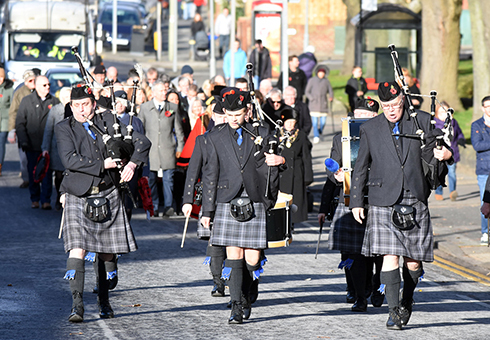 Pictures from 2017, 2016 and 2015 are shown in the gallery. 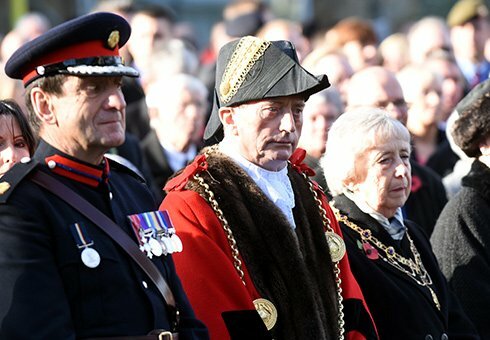 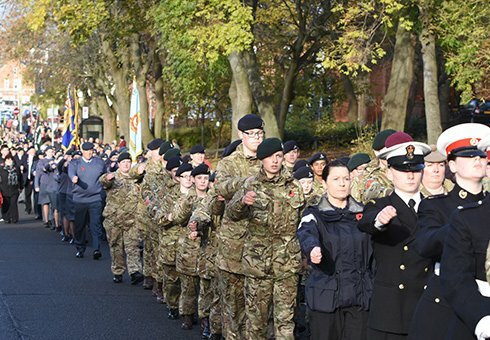 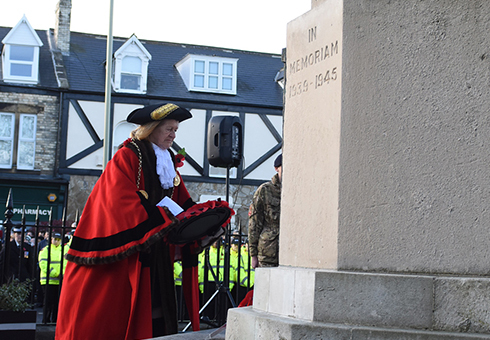 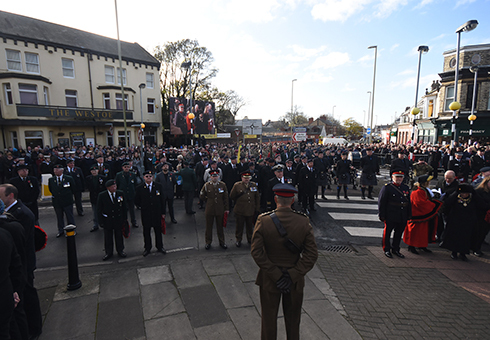 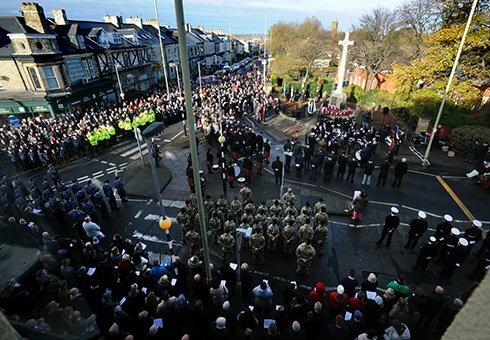 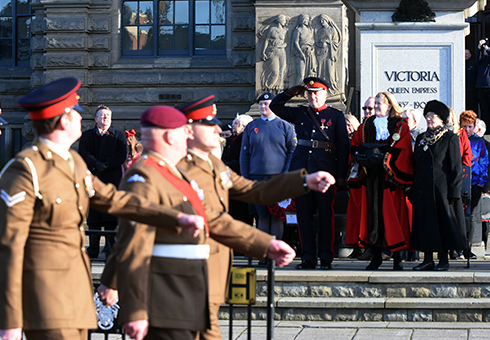 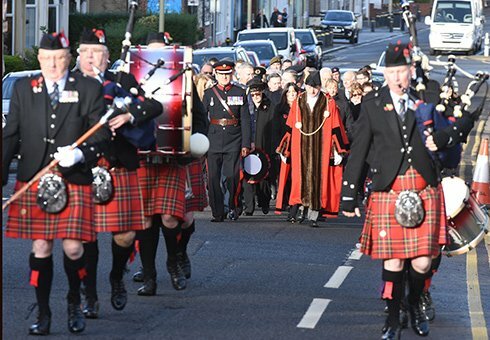 Remembrance Sunday and Armistice Day are celebrated throughout the Borough during November with a number of services and parades taking place across South Tyneside to honour those who died in conflict while serving their country. 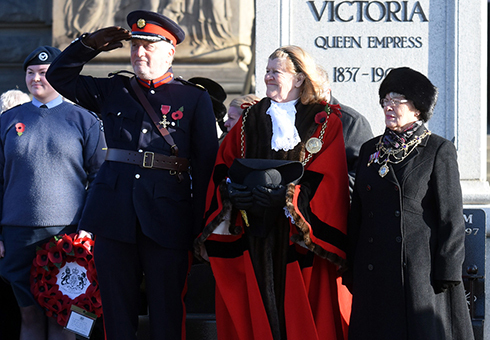 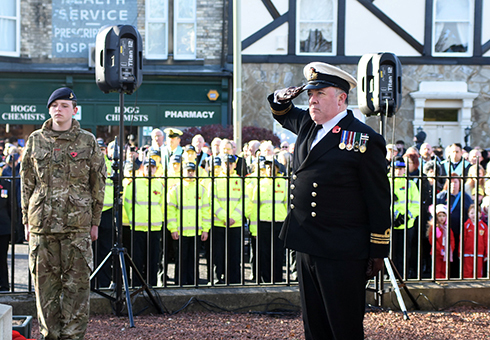 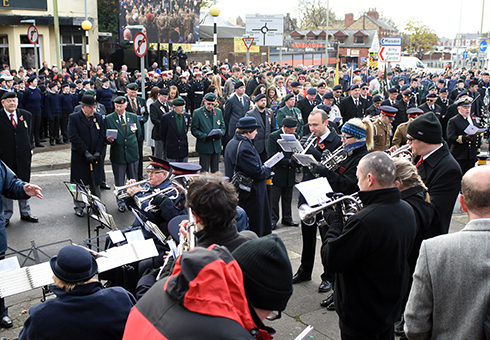 Photos are shown from Remembrance Sunday 2015, 2016 and 2017 and Armistice Day 2015.